With over 40 years of experience, Schick Electronic is a leader in parking guidance technology and equipped more than 400’000 parking spaces throughout the world. Projects as diverse as airports, stadiums, shopping malls, parking structures, all of which have a significant flow of visitors, have been successfully completed using Signal-Park solution – now fully integrated with Tinynode wireless vehicle detection systems. 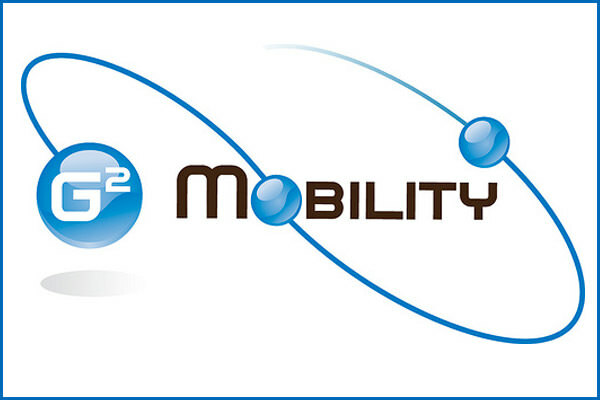 G2mobility is a leading provider of electric charging points for electric vehicles. The company develops and markets a range of electric charging stations able to satisfy various use cases, the local energetic context and environmental constraints. G2Mobility’s offering allows to drive electric charging points outside the energy consumption peaks with a double benefit: a lower energy cost and a reduced carbon footprint. 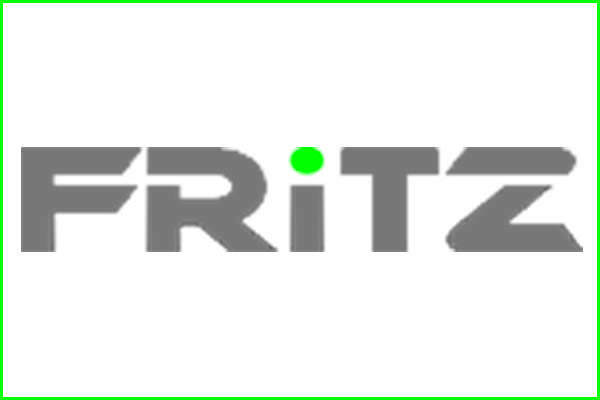 Fritz has put the experience of more than 12 years of parking guidance systems into the development of Compass PGS system. Fully compatible and natively integrated with Tinynode product range, this technology helps drivers to find an available lot as fast as possible, and provide parking operators with an easy way to monitor existing facilities, both indoor and outdoor. 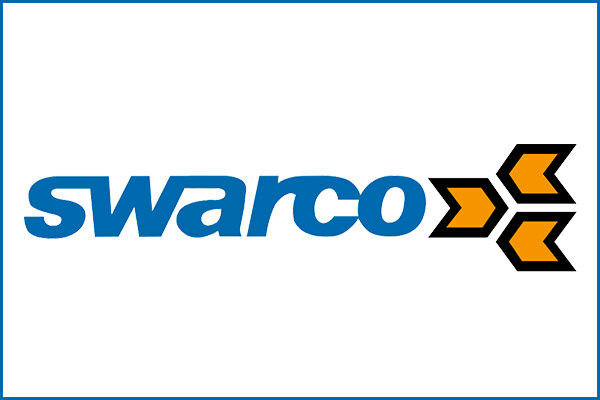 SWARCO is a key player in traffic management and road safety solutions. By integrating Tinynode vehicle detection solutions to its portfolio, the company further broadened its offering for the parking industry and positioned itself as a one-stop-shop for all mobility customers. 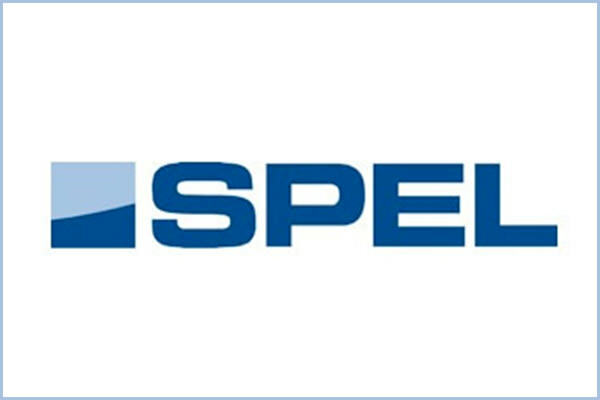 With 25 years of experience in industrial automation, SPEL is among leaders in traffic telematics with a number of applications for traffic, road tunnels and highways control in the Czech Republic. Leveraging SPEL’s systems and software and Tinynode’s technologies, customers can take advantage of compelling solutions to manage traffic, parking and urban mobility.